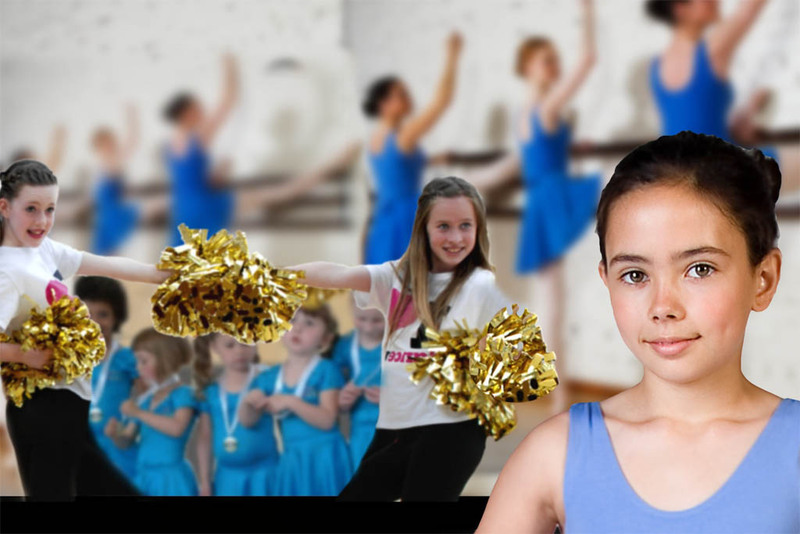 At Dance UK our “MINIMOVERS” Programme is the foundation on which we have arguably built one of the most successful Childrens’ Dance Schools in the UK. And once children start school, the learning continues, in our highly successful Dance Academy where we teach a vast array of dance styles and enter hundreds of students for external ballet exams annually. The reasons for this are simple; our young pupils love our Pre School Programme, they love the teachers and they have fun learning together. Our structured weekly classes are designed to fire their imaginations and develop their confidence and skill while having fun. This head start means our young pupils can transition with confidence to the next level at Dance UK. Our Pre School Programme has been designed and developed by the Dance UK team with founder, Jacqui Wilson keeps a continuous eye on quality and standards to ensure both pupils and teachers continue to be the best. So Mini Movers is the ideal place to start your little ones on their dancing journey. Organisers of Paris 2024 have proposed that breakdancing should be included as a new sport in the Olympic program. It’s one of four sports suggested for inclusion in the Games, alongside surfing, climbing and skateboarding. The sports must now await final approval from the International Olympic Committee (IOC), which has until December 2020 to make a final decision. Here’s hoping breakin gets the decision as It was a smash hit at the 2018 Youth Olympics in Buenos Aires, Argentina. We are enrolling now for our August intake you can put your name down here and join us now.